We will open every Wednesday on February to April 2019. 4/29 〜5/3 Open, 5/4〜8 Close. 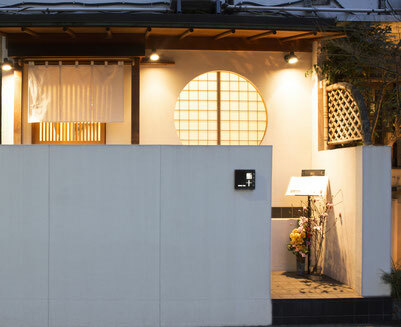 Renovated Japanese traditional house, SUSHI TOU has only ten counter seats. Relaxing yourself in a comfortable atmosphere, you will enjoy the warmth of the tree of the counter and the gentle lighting . 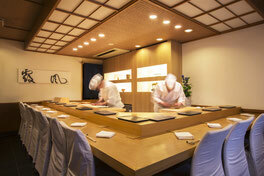 With amazing skills of Sushi Master, SUSHI TOU takes you to world of OMOTENASHI with delicate taste and looking. SUSHI TOU is fit various scenes from private celebration with your loved ones to business diner. 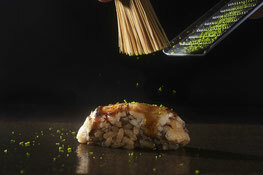 One and only “NIGIRI” is our special feature which makes our Sushi unique. Sushi master choose different vinegars and soy source to make NIGIRI to bring out the best flavor with each toping. Our Sushi master will surely move you with his expert pick of the flesh fish from Tsukiji fish market every morning which is cooked with of the best matching NIGIRI. Yet our uncompromising quality for Sushi, the atmosphere of restaurant itself is comfort, relaxing and cozy by the Sushi master’s warm personality. We prepare the perfect Sushi moment not only our pleasant atmosphere but also the professional serve timing for each guest. 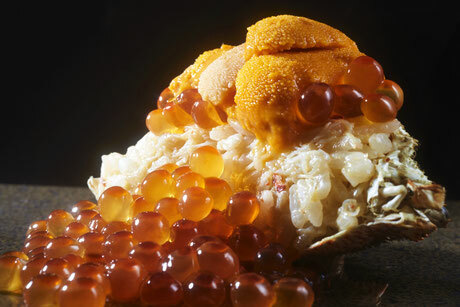 Please, be fascinated and greatly enjoy our Sushi. 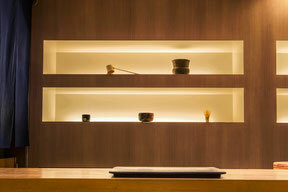 We welcome you very much to this hidden gem of Sushi world, SUSHI TOU in Tokyo.